Given the recent attacks on British Labour leader Jeremy Corbyn, Canadian lawyer Dimitri Lascaris and many others accusing them of being anti-Semites these articles, especially those quoting Jewish anti-Zionists and Jewish and Israeli critics of Israel's treatment of the Palestinians, are helpful to rebut the allegation that all critics of Israel are anti-Semites. I wrote many of these articles to be a resource to help pro-Palestinian activists to respond to these allegations. This does not mean that there is no anti-Semitism because there clearly was terrible anti-Semitism in the past which unfortunately lingers even today. However, the smear of being an anti-Semite if one supports human rights for the Palestinians happens far too often in an attempt to silence individuals or to destroy reputations. Please feel free to share this information. "Joan Peter's From Time Immemorial: Definitive Study or Transparent Fraud," by Edward C. Corrigan, American Arab Affairs, Fall 1986, pp. 77-91. "The Palestinian Question at the University: The Case of Western Ontario,” by Edward C. Corrigan, American-Arab Affairs, Summer 1987, pp. 87-98. "Jewish Criticism of Zionism," by Edward C. Corrigan, Middle East Policy (Formerly American-Arab Affairs) Winter 1990-91, pp. 94-116. Middle East Policy, Summer 2005, pp. 139-143.
Review of "Reframing Anti-Semitism: Alternative Jewish Perspectives, by Jewish Voice for Peace, eds. Oakland California, 2004. Published in Middle East Policy, Spring 2006, pp. 156-161.
Review of "The Other Israel, Voices of Refusal and Dissent", Foreword by Tom Segev and Introduction by Anthony Lewis. 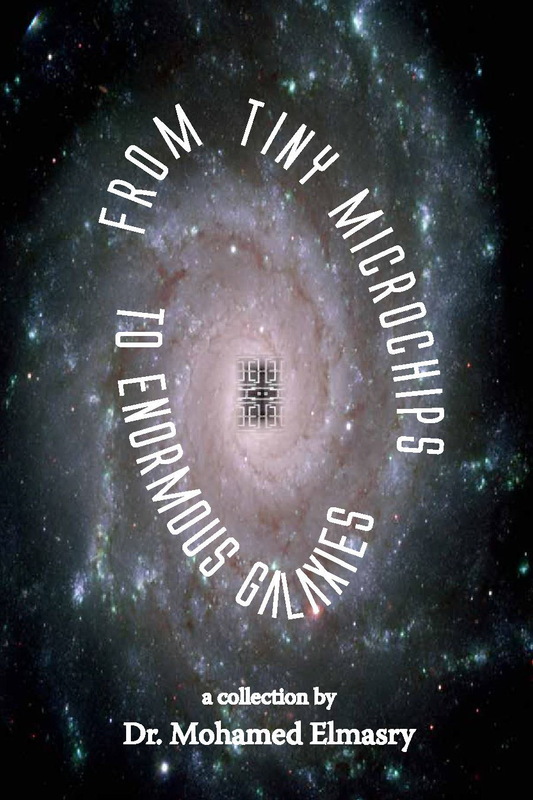 Edited by Roane Carey and Jonathan Shainin. (New Press: 2002), Middle East Policy, Fall 2006, Number 3, pp. 140-150. "Is it anti-Semitic to defend Palestinian human rights?" By: Edward C. Corrigan, Dissident Voice, 1 September, 2009. This article "Is it anti-Semitic to defend Palestinian Human Rights?" was re-published by Occupation Magazine in Israel. This paper was submitted to The Canadian Parliamentary Coalition to Combat Antisemitism and also appeared in Outlook magazine published by the Canadian Jewish Outlook Society: "Is it anti-Semitic to Defend Palestinian Human Rights? ", Part One, Outlook, November-December, 2009 pp. 17-18 and p. 35; and "Is it anti-Semitic to Defend Palestinian Human Rights?," Part Two, Outlook, January-February, 2010, pp 17-19. "Is it anti-Semitic to defend Palestinian Human Rights?" 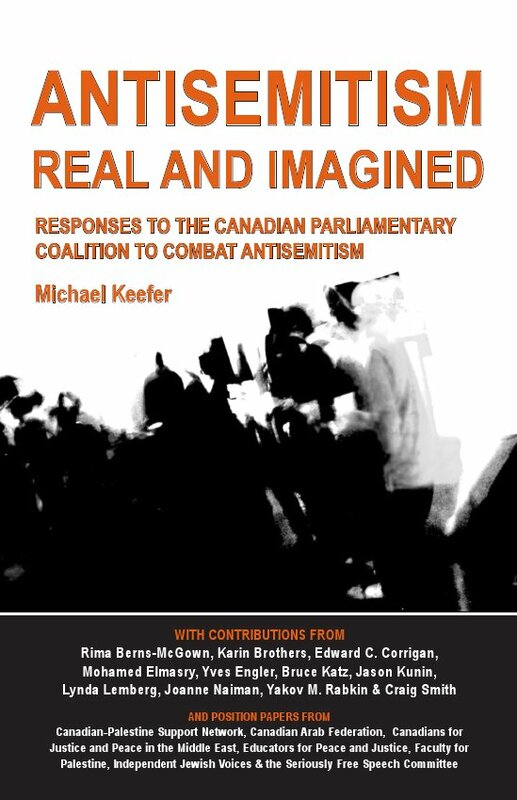 was published as a chapter of a book, Anti-Semitism: Real and Imagined: Responses to the Canadian Parliamentary Coalition to Combat Anti-Semitism," (The Canadian Charger, Waterloo, Ontario, 2010), pp. 83-99. Rabble also published an excerpt titled, "Suppressing dissent on campus?" by Edward C. Corrigan, Rabble.ca, September 1, 2009. Here is the link to the short article. "The Goldstone Report and the debate in Israel," by Edward C. Corrigan, Dissident Voice, December 2, 2009. It was also republished by Occupation Magazine (Israel). "Is Anti-Zionism Anti-Semitic? Jewish Critics Speak," by Edward C. Corrigan, Middle East Policy, Winter 2009, pp. 132-145. "Harper's attack on democracy and the Arab and Muslim community," by Edward C. Corrigan, The Canadian Charger, February 10, 2010. "A response to the attempt to ban Dr. Norman Finkelstein from Mohawk College," by Edward C. Corrigan, Rabble.ca, February 17, 2011. 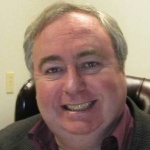 "Zionism and Anti-Semitism," by Edward C. Corrigan, Dissident Voice, March 31, 2012. "Israel and Apartheid: A Framework for Legal Analysis," published in "Apartheid in Palestine: Hard Laws and Harder Experiences," Edited by Ghada Ageel, (Edmonton, University of Alberta Press, January 2016). "Anti-Semitism and the Silencing of Debate on Palestinian Human Rights," by Edward C. Corrigan, Dissident Voice, April 20th, 2018. "The pro-Occupation Lobby in Canada," by Edward C. Corrigan, Tikkun, April 26, 2018.